Innovative solutions to long-term problems, some which may seem embedded, is a cornerstone of visionary manufacturing. However, the impact of such innovation can take time to filter down into the public consciousness. Therefore, manufacturers must find a way to promote their innovation, and one that gels with their brand and what it stands for. 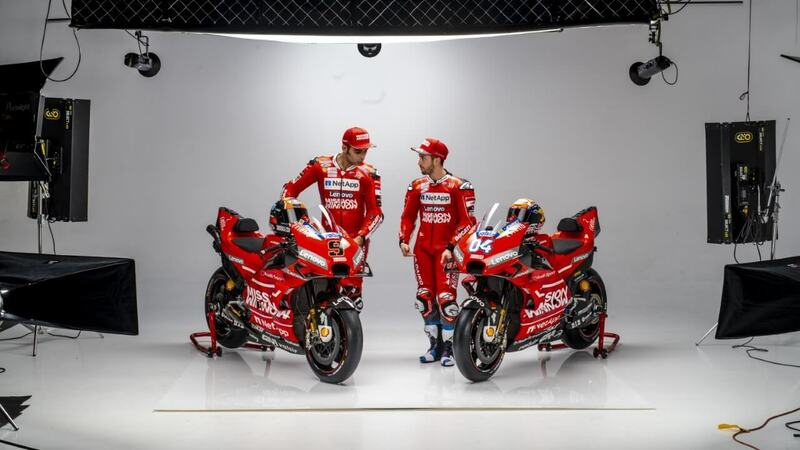 This is why PMI (Philip Morris International) has expanded its Mission Winnow initiative to working with the Ducati Corse racing team. PMI’s Mission Winnow initiative has the aim of driving change by looking at new ways of doing things. It is as much an awareness-raising exercise as it is a mechanism for exploring the thinking of prominent innovative thinkers and change-makers. Mission Winnow is a key strategic pillar in PMI’s shift away from tobacco-related products to embracing a smoke-free future. To this end, the company has invested $4.5 billion into research and development and shifted its focus to science and technology. Its intention is to take this initiative beyond PMI’s own branded products”. To winnow is to remove something that is unwanted or undesirable, such as separating the chaff from the wheat. PMI’s partnership with the Ducati Corse racing team dates back to 2002, and it draws obvious parallels between the inspiring resilience of the team’s relentless pursuit of improvement with PMI’s own drive towards innovation. MotoGP attracts a massive global audience, numbered in the hundreds of millions, and PMI is using its sponsorship through Mission Winnow to raise awareness of its drive towards excellence and improvement. Sponsorship can be a powerful means of attracting interest and engaging interest, especially with something as dramatic as PMI’s shift to research, development and a smoke-free world. This means finding the right match, and PMI have done this with the Mission Winnow Ducati. Discover more about PMI’s Mission Winnow partnership with Ducati Corse by clicking here. Previous PostFood Manufacturers Still Need Supply Chain Efficiencies Next PostCan HR Prepare Manufacturers for AI and Automation?